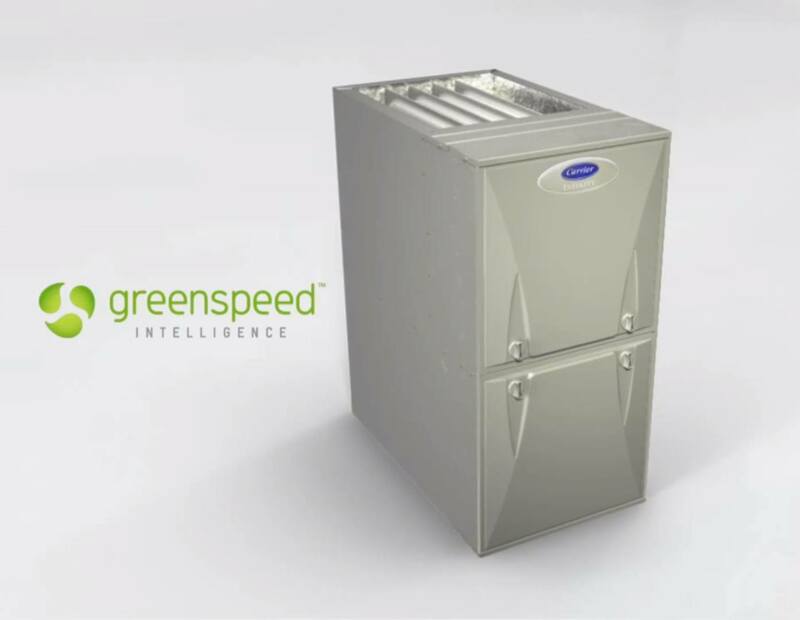 Jacobs and Carrier are pleased to announce that the 59MN7 Infinity 98 gas furnace family has attained the ENERGY STAR Most Efficient 2012 designation. This moniker recognizes the most efficient products among those that qualify for the ENERGY STAR. These exceptional furnaces represent the leading edge in energy efficient products this year.